Johnny is the pseudonym of a prolific eastern Oregon weed dealer, or, as I like to call it, “West Idaho”. I coined the term to describe the pot-hating, rural, conservative eastern Oregon counties that have been granted permission to operate under a different set of commercial marijuana laws than their western pot-tolerating counterparts. He laughed. We’d both grown up in actual Idaho, a land where merely being high, absent any possession, is a misdemeanor crime. In our younger days, we’d often drive Interstate 84 eastbound to Ontario, Oregon, right across the Snake River, to buy our pot pipes, because Idaho’s paraphernalia laws were so strict there were no headshops anywhere near us. “Right. But then they go and ban any commercial grows or pot shops? I mean, they don’t like my kind, right, us so-called ‘black market dealers’, right?” Johnny used the air-quotes gesture as he said it. “But then they give the entire marijuana business to you,” I concluded for him. 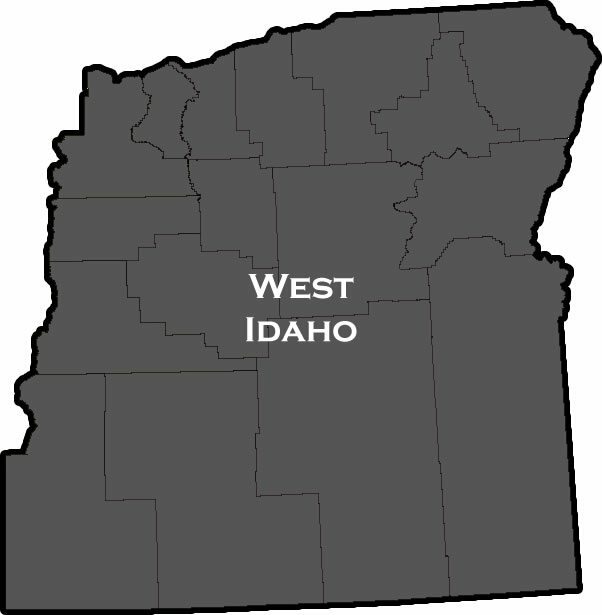 By banning marijuana sales, the eastern part of Oregon aka West Idaho, encourages illicit sales of cannabis.